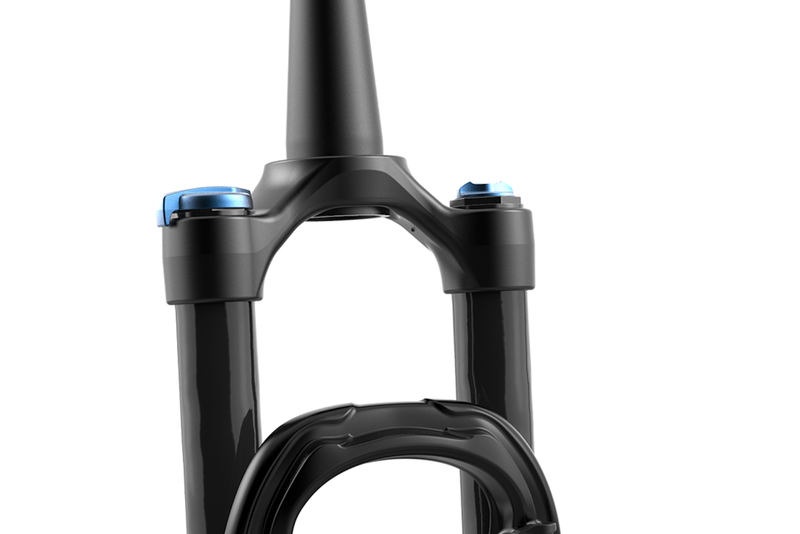 FOX has redesigned the crown of the new 32 Step Cast fork to increase stiffness, thus offering greater steering precision and improved braking control. 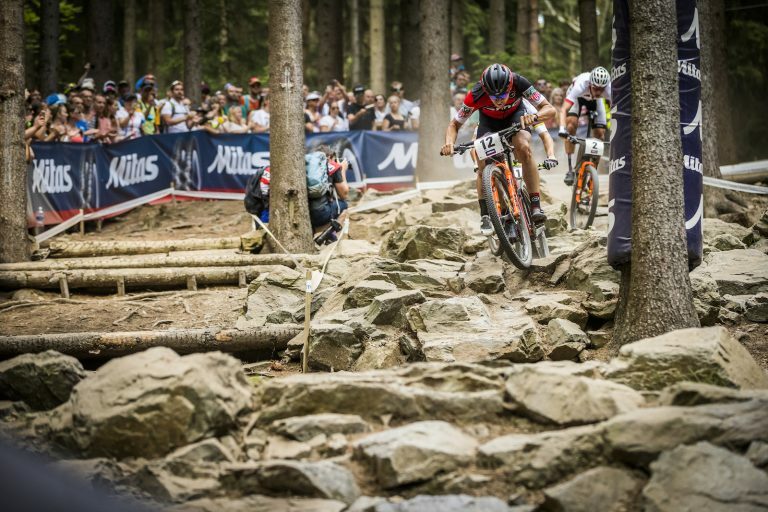 The new 32 Step Cast now reaches the rigidity standards of its “big sister”, the 34, which is dedicated to trail use rather than XC. The new dimensions of the crown bring a weight increase of only 30 grams compared to the previous version and in this way the new 32 Step Cast starts from a claimed weight of 1,352 grams. Unchanged are the other features such as the Step Cast structure of the lowers, which reduce the distance between the stanchions and the lowers and allows for a recessed rebound adjustment knob, the standard KaBolt lightweight axle and the FiT4 or FiT Grip hydraulic cartridges, based on to the Factory or Performance models. 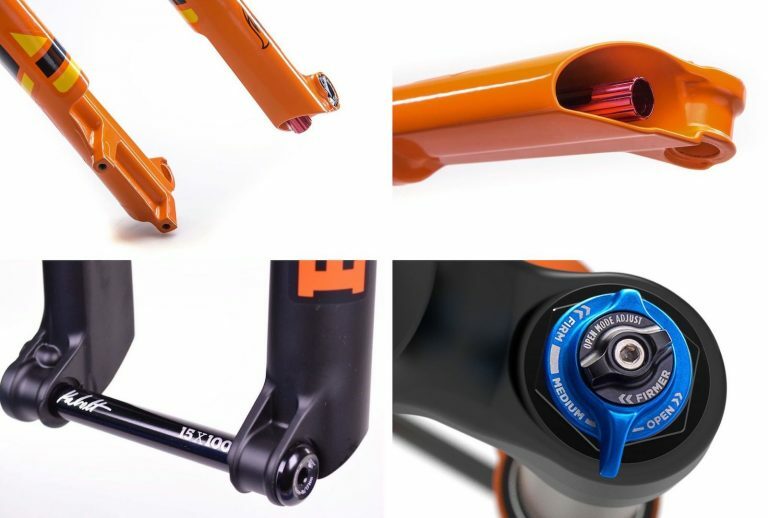 The n ew fork is available in Gloss Orange or Matte Black colors, both in 27.5 and 29 versions, for 15x100mm or 15x110mm Boost hubs. 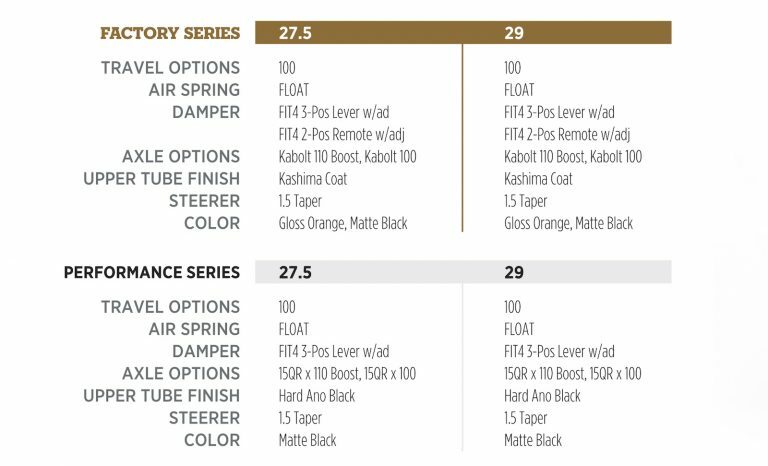 Below are the features on all of the available models.